"You’d think that given that the Patriots have gone to the Super Bowl nine times in the Brady-Belichick era, homeowners would already have their Big Game-worthy TVs," says founder of Elite Media Solutions Brian Gibson. Turns out that even though we’re blitzing for six, getting the ultimate TV beforehand is still very much a thing. Why? Because the technology keeps getting better and the prices on TVs keep dropping. So, what size do you need? 85 inches, says Gibson the bigger the better. Gibson generally sells Sony, Samsung and LG depending on a home’s automation setup. Also, big sound is a must with the big screen. 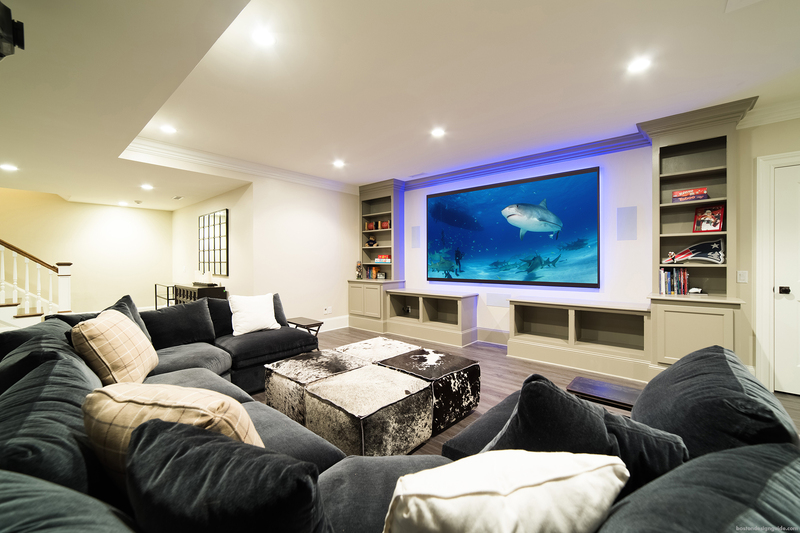 Elite Media Solutions recommends Dolby Atmos, an immersive sound system that comes at you from all sides, even overhead from in-ceiling speakers. So, even if you’re not in Atlanta, your sound makes “you feel like you’re part of the action,” says Gibson. Elite Media Solutions has been as busy as they ever have leading up to the big game, and Gibson chalks it up to the massive price cuts on big-screens. 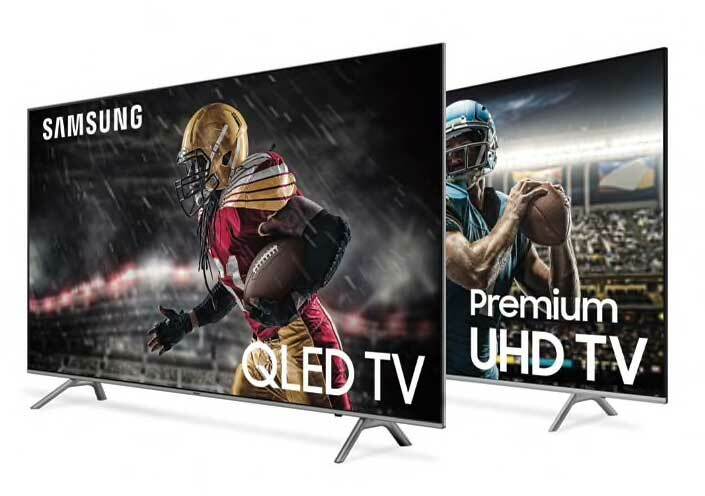 “Two years ago, 85-inch TVs were $20,000. Now, you can buy one from us at about $3,500. It’s nice, somebody who might have spent 10 or 20 grand a few years ago, today can buy the TV, surround sound system, the chairs—the whole nine yards—to go with it.” Let’s go!!!! !